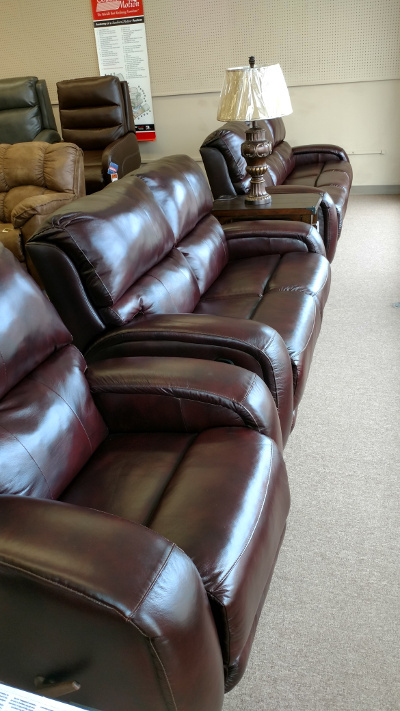 Furniture, Mooresville, NC | Gibson Brothers Furniture Inc. Furniture, Mooresville, NC | Gibson Brothers Furniture Inc.
At Gibson Brothers Furniture, you are going to find a great selection of high-quality furniture and the services to match in Mooresville. Are you looking for quality furniture for your home, and do you want to purchase something that meets your needs? 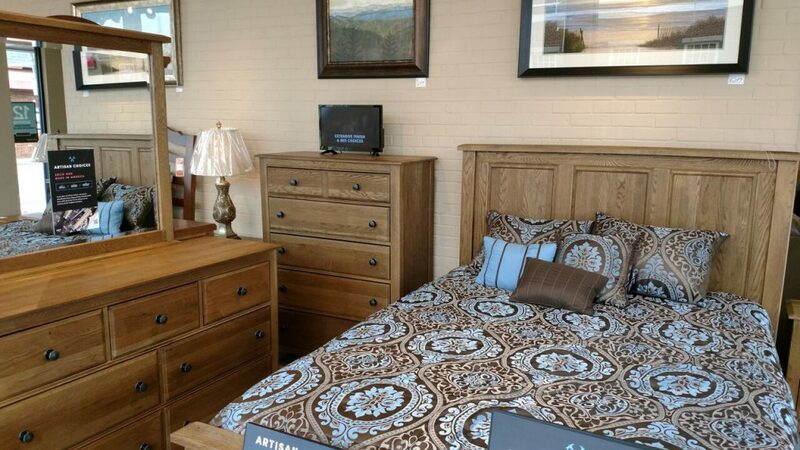 Is it time to upgrade a bedroom suite and you want furniture that will last? At Gibson Brothers Furniture, we are committed to providing you with the high-quality, durable furniture you need that will help make your house a home in Mooresville, North Carolina. Made in the USA – At Gibson Brothers Furniture, we are proud to support furniture vendors who make their products here in the USA. As our valued customers, your needs come first, and we know you will love choosing from our selection of furniture made here at home. Quality Service – It’s not just about the quality furniture we provide, but also about the quality of our service. When you shop with us, you’ll find that we listen to your needs and have a good sales environment, and we will work with you to ensure you love your new furniture. Values – As a family-owned and operated business, we’ve been providing great furniture and great service for over 60 years. When you shop with us, you’ll find our values set us apart.